Savor fresh seasonal produce and Belarusian flavors at our Arborea restaurant. The stunning Belorussian capital Minsk is one of the jewels in the crown of Eastern Europe and among the most beautiful of all former Soviet cities. 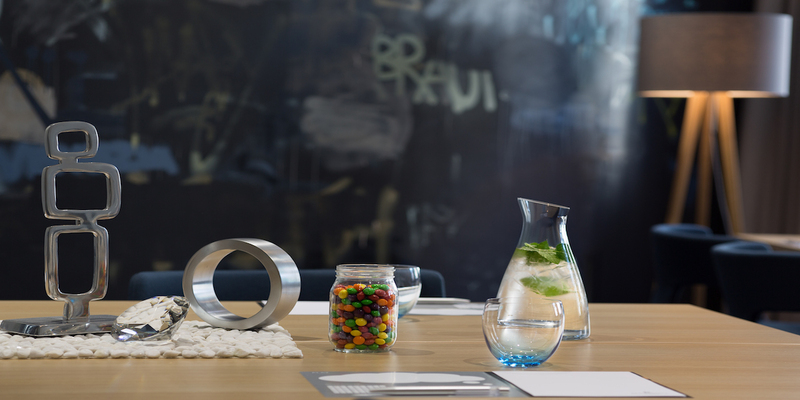 With its jaw-dropping contemporary design, our Hotel captures the spirit of this unique city perfectly. Our 640-capacity Grand Ballroom is the ideal setting if you're holding any event, while the traditional focal fare at our Arborea Restaurant is a genuine treat for the senses. Our resident Navigator Natalia is on hand to tell you about the seemingly never-ending treasures that Minsk has to offer, all close at hand, including a vibrant bar and cafe scene. 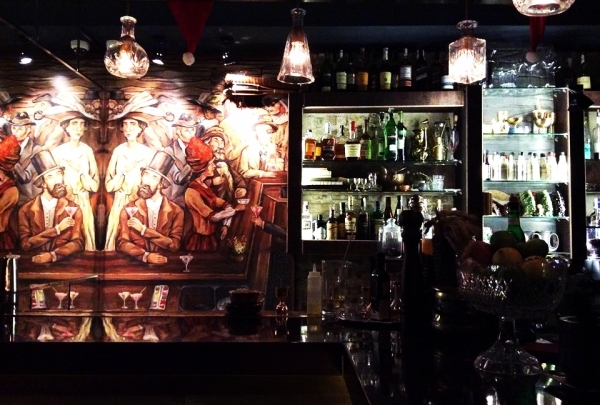 Cocktails of Latin America, colorful ponchos and infinitely pleasant barmen. 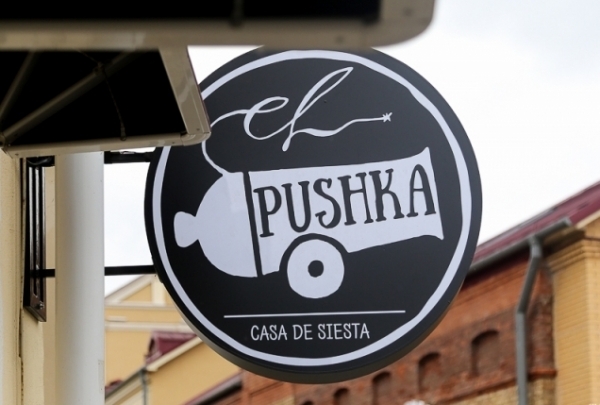 A small Latin American bar is a real space for the rest, which is located in the most picturesque center of Minsk. Its slogan is Love, Care, Skill and Pride. Guests can get acquainted with the culture of Latin America, as well as alcoholic drinks and cocktails of this beautiful corner of the world. The Museum of Architectural Miniatures "Country Mini" is one of the youngest, which opened in 2016. At the moment it is the only one of its kind - there are no analogues either in Minsk or in the whole territory of our country. A good opportunity to see all the attractions of Belarus in 2 hours. Exhibits are real works of art, many are made up of several thousand details. Vialiki Dziakuy is not only a gift shop but a small museum of souvenirs from modern designers. Here you will find a unique collection of unusual and exclusive souvenirs. A nice bonus for travelers will be the opportunity to send a postcard to their homeland or to any country in the world. Try on and buy a unique collection with the Belarusian national ornament. 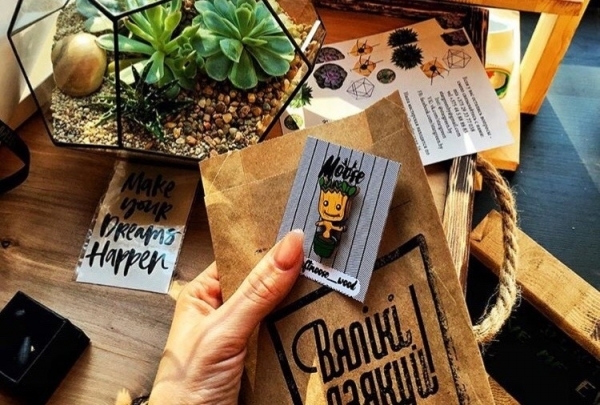 If you want to surprise your nearest, this shop will become a great place to buy not only souvenirs with Belarusian themes but also clothes decorated with national ornaments. You will be satisfied with the diversity of goods and all these presents will be a nice reminder of your trip to Belarus. 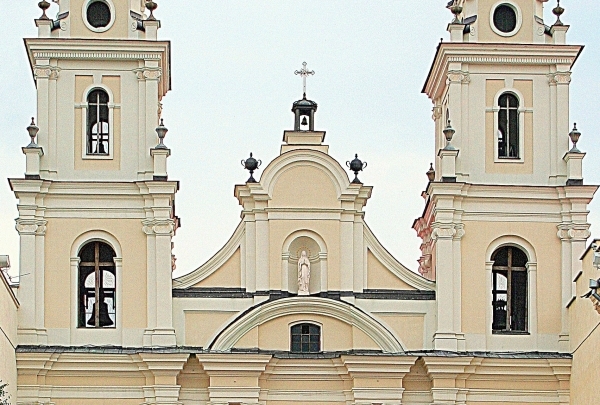 The Jesuit school attached to the Monastery of the Catholic Church of Virgin Mary functioned for decades. The system of its education was one of its best in Europe, and forbade any physical punishmnet of pupils. Embargo is one of the most popular cocktail places in the city. Embargo situated in the heart of the city is the place to be if you want to relish popular local, as well as, international cocktails in the company of young and lively locals. Trying Mr. Borsch, a cocktail that is made by blending the famous Belarussian soup and vodka in the right amount is a must for all cocktail lovers. 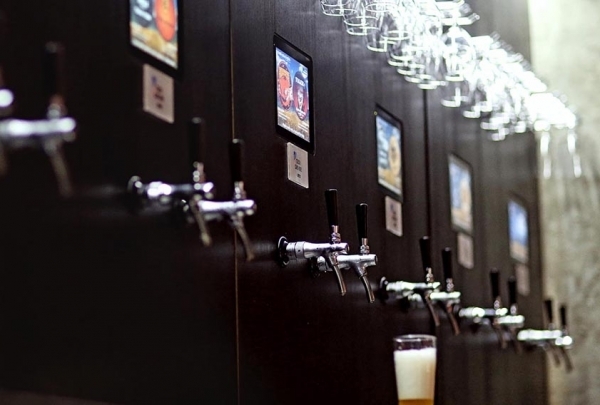 Try over 24 types of Belarussian craft beer, wine rack and hard alcohol. The only place in Minsk where you get the opportunity to try almost every type of Belarussian beer there is. Pena offers self- service and gives you the freedom to choose the type and amount of beer you would be drinking. So, drink at your own pace and re-fill whenever you feel like without having to worry about not getting a second glass for hours even on a busy weekend. The only place where you can get acquainted with the works of Zair Azgur - the most outstanding portraitist of the 20th Century. 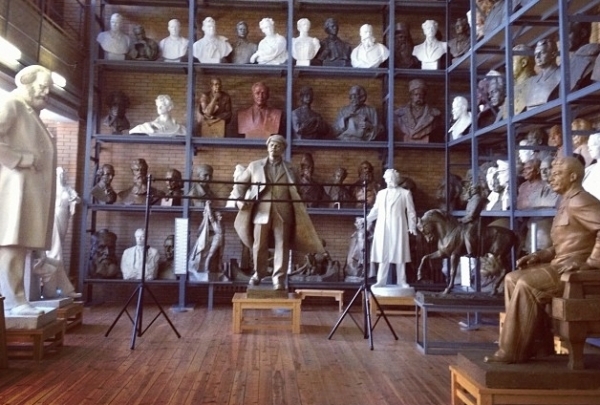 The special importance of the museum's collection is the authenticity and uniqueness of its stock collections. The exposition includes more than 400 sculptures of leaders, war heroes, representatives of science and culture from different countries. 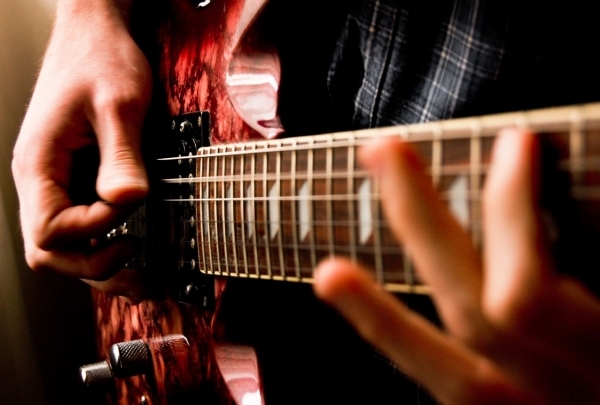 Discover some of the best local and nationally-famous bands and authentic rock memorabilia at this "museum of rock" in a historic building. Regarded by many as the place for die-hard rock fans in the city, this club hosts live bands each evening. The stage has welcomed famed Belorussian and international performers like Kryvi, IQ 48 and EASY DIZZY. Appreciate the classic combination of perfectly-seared steaks and ice-cold craft beers as you listen to your favorite tunes. Don't forget to view the collection of music artifacts that include the guitars of Slash, AC/DC and Brian Setzer. Head out to the summer terrace with a drink and mingle with fellow music aficionados in a casual, relaxed setting. 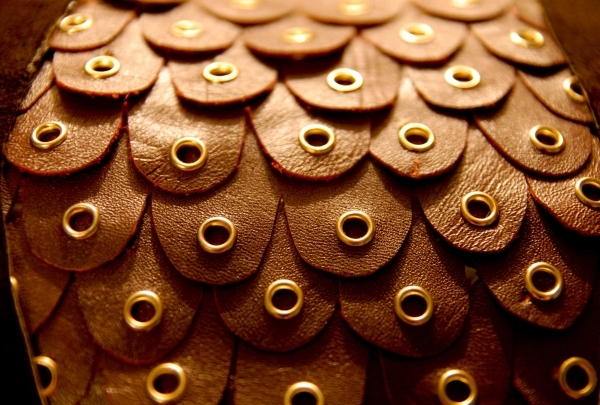 Come to peruse their selection of items, all of which are handmade by Belarusian artisans. 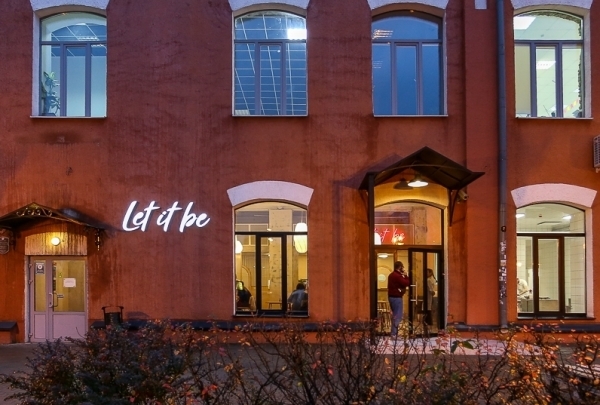 This charming shop features an array of products from Belarusian artists. From artwork to clay pottery and hand carved wooden boxes, everything found here tells a story of the rich folk art and culture belonging to this historic region. Craft Glory is chock full of traditional crafts as well as monthly exhibits, where the artists themselves come to speak and share their expertise. 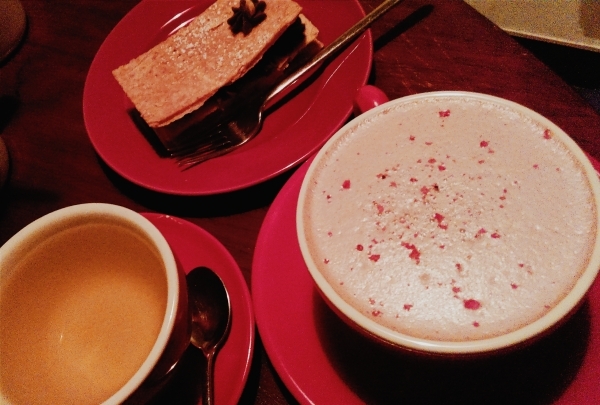 Plunge into the atmosphere of the 1960s while enjoying a coffee at this cafe. This cafe is an utopian project in the style of 1960s. Pleasant music and antique furniture create a very pleasant and authentic atmosphere. Here you can enjoy different types of coffee and try local drinks like the coffee "kompot" with cherries in half-liter jar. Enjoy real Thai food with a king of Thailand, Bhumibol Adulyadej. At Mai Thai try the fiery tom yam or the sweet and sour pad Thai. People love the food here for the vivid flavors - spicy, sour, sweet, and salty mix and complement each other. For dessert, we recommend traditional Thai dishes like the sweet rice with mango. Visit the oldest theatre in Minsk to watch performances based on the culture and history of Belarus. 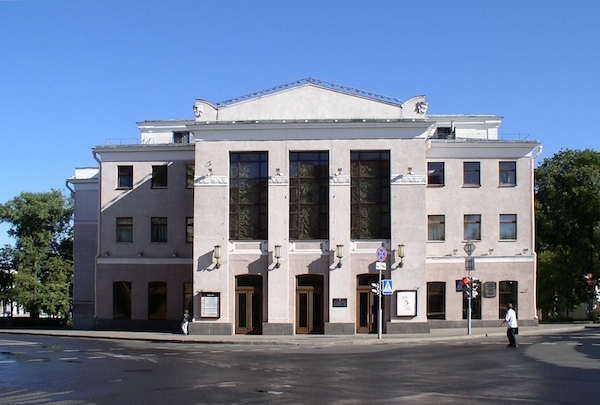 The City Theater (the first name of Janka Kupala Theatre) was opened on June 5th 1890, and rebuilt in the years between 2010 and 2013. The reconstruction fully restored the details of the building that were originally added in 1890. All performances are in the Belarusian language, but you can rent headphones to listen to the English translation. Visit the oldest botanical garden in Belarus to enjoy an afternoon in nature. Minsk Botanical Garden is one of the largest botanical gardens in Europe. 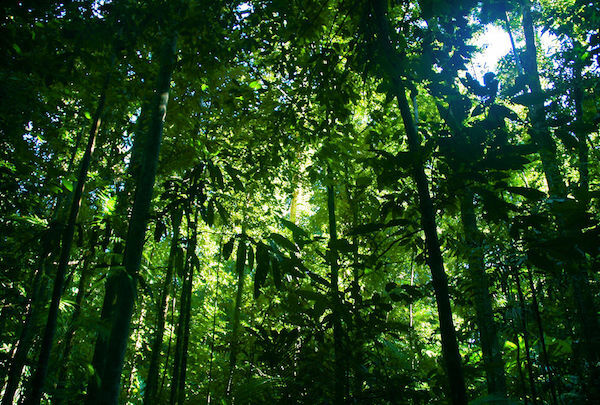 There are more than 10,000 kinds of plants here. Be sure to stop by the lake where you can feed swans and view statues of Greek characters. 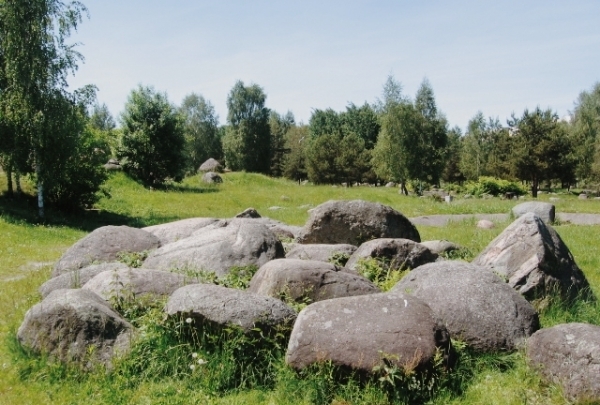 The museum features 2134 ancient boulders that have been arranged to form a map of Belarus. Large stone crosses, boulders with mysterious symbols and text labels — cold forbidding blocks — are sure to inspire your imagination. 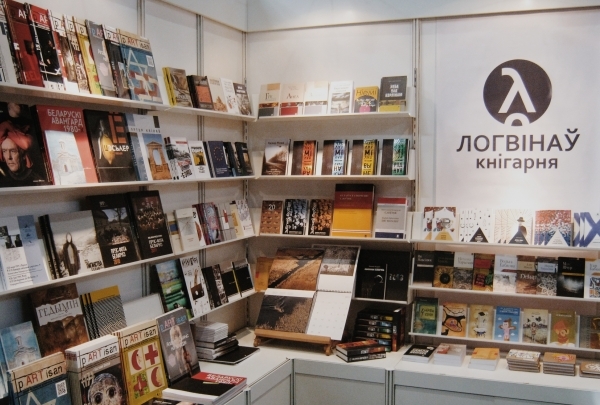 Visit this is you are shopping for Belarusian literature. When walking around Minsk, turn off of Independence Avenue and you will find yourself in a labyrinth of Belarusian alternative literature. The Literary House, or "Logvinau", includes a bookstore, a publishing house, a printing house and a public organization. 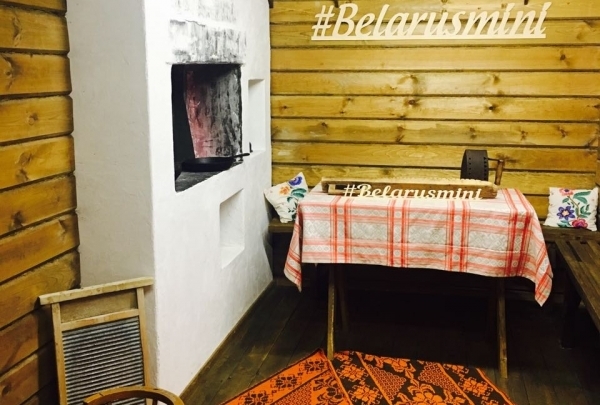 Enjoy the taste of Belarusian cuisine and immerse yourself in an atmosphere of Slavic culture. 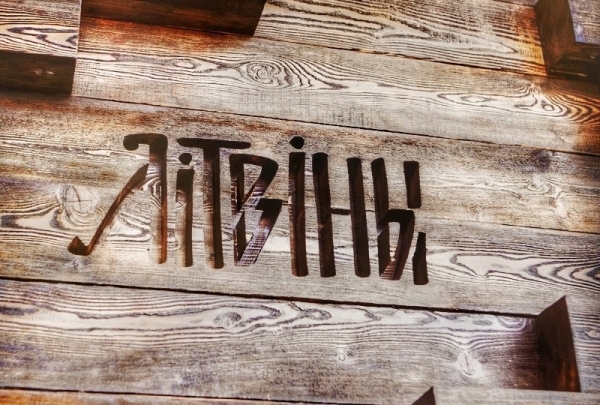 At Litviny you can get acquainted with new national cuisine based on old national traditions, featuring modern presentations in accordance with contemporary tastes. The basis for some recipes was the book "The Lithuanian Cook," published in 1885. Here you can find dishes made from natural, familiar-to-us products that were popular on the land of the Great Lithuanian Duchy. Enjoy! 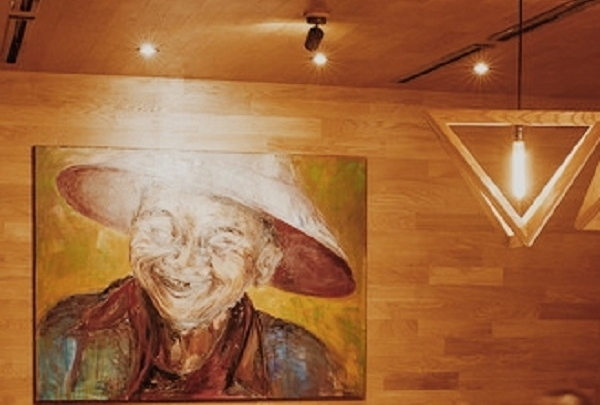 Revel in happiness while listening to live music and drinking a glass of wine. You can try interesting Latin American and Mediterranean snacks in combination with delicious drinks at Vinny Shkaf. Thanks to the open kitchen, you can even observe the cooking process straight from the hall. 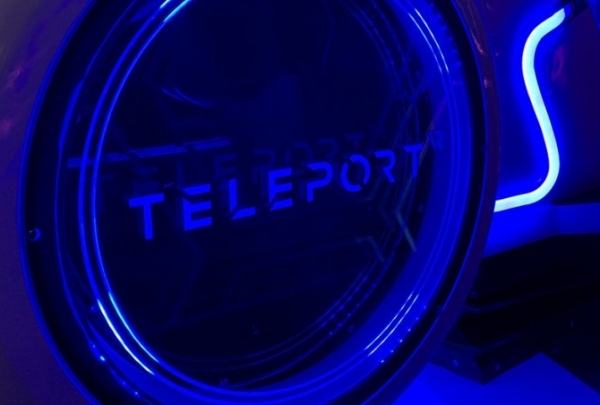 Teleport is one of the largest virtual entertainment parks in entire Europe. Here you will find as many as 6 fields of virtual reality with almost two dozen unique gaming simulators. One of the major attractions is the V-Cafe, where food is prepared by Drones. People of all ages find Teleport interesting. Enjoy perfectly cooked fish with a glass of sparkling wine. This unique bar and shop are divided into 2 zones. 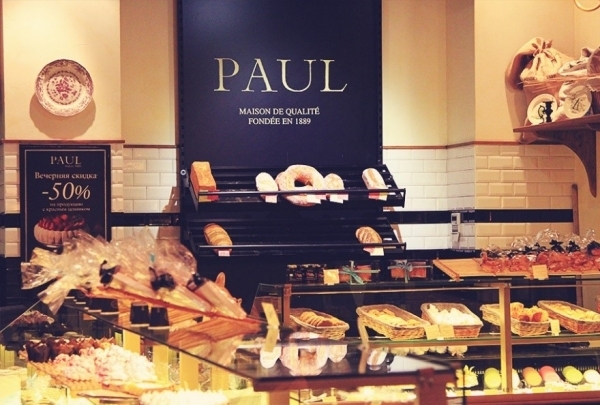 In the first zone you can buy the freshest food, and in the second one - you can choose from diverse seafood options. 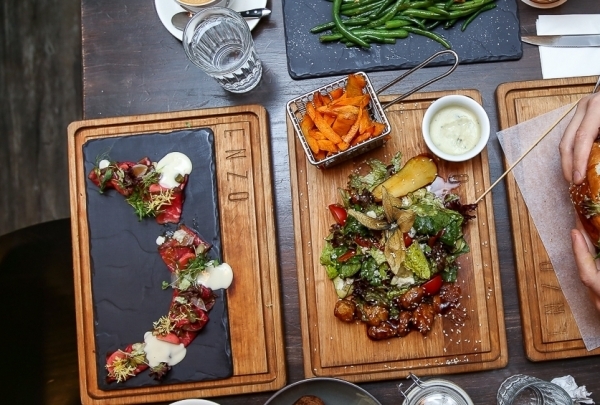 The talented chefs at this restaurant will prepare these dishes right before your eyes. 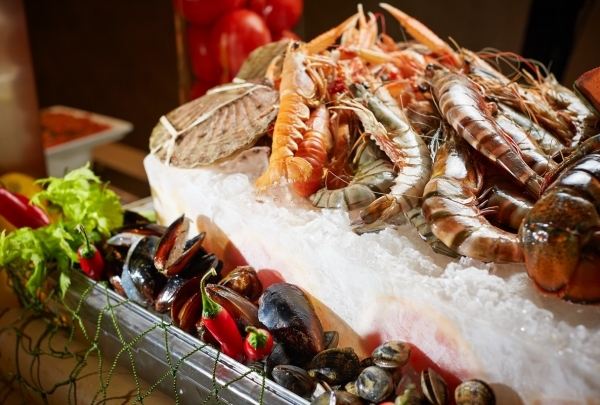 Moreover, friendly staff will offer you the most suitable drink based on your preferences and the choice of seafood on your plate. 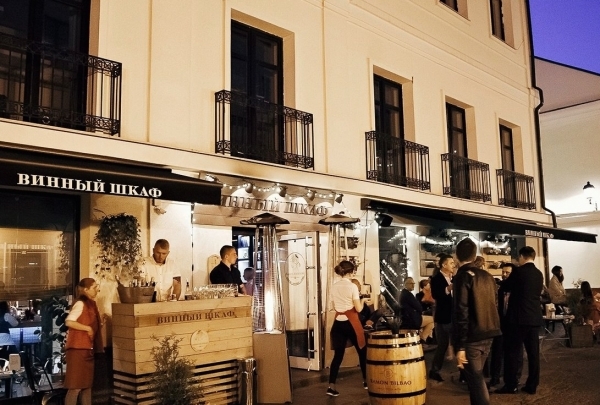 The bar is named after, Mayor Jan Karol Chapsky, the famous person who is loved by all Minsk dwellers. The main attraction of this bar is craft beer, which changes every week. 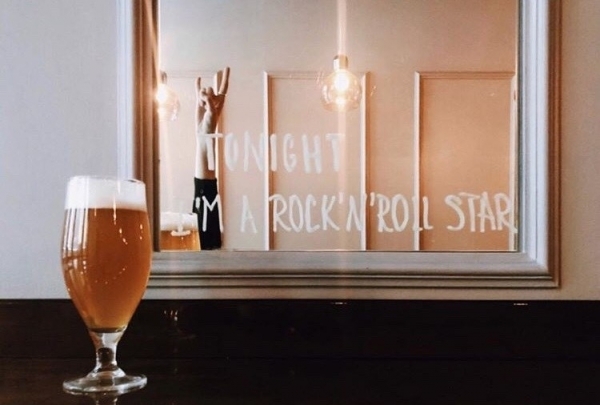 The changing menu here allows you to always try something new and discover the world of Minsk craft beer. From 8 p.m. Sergey Mayevsky will be waiting for you in our lobby bar to entertain you with his repertoire of great live music!